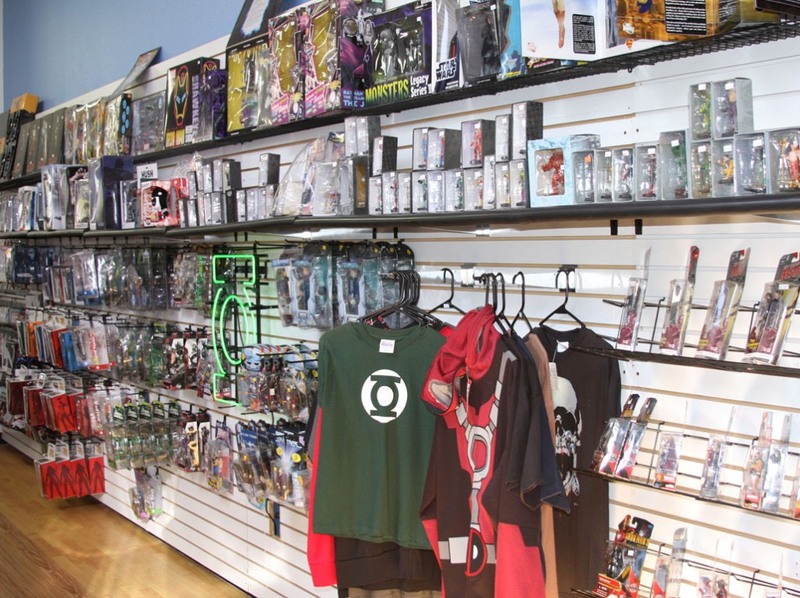 DC Comics has all the titles in top 10 in January great sales beginning the new year. 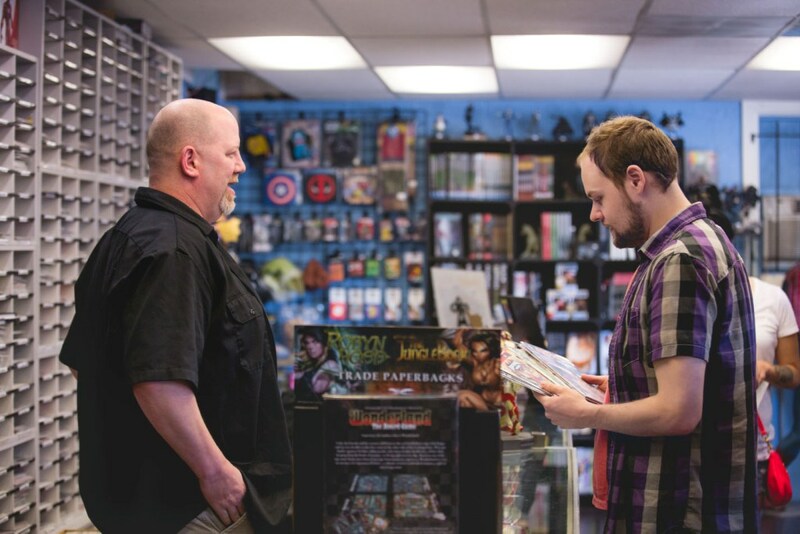 Diamond Comic Distributors shows Marvel comics with slight lead in Dollar sales DC leads in Unit sales and has become very popular since coming out with the New 52 back in September 2011. DC had a great month, taking every slot of the top ten single issues and topping the industry in overall units sold with Geoff Johns and Jim Lee’s “Justice League” #5 leading the pack. “Justice League” has been the top selling single issue in every month since the book’s premiere in August 2011. Why is DC Comics doing so well after the Marvel Dominance for so many years. 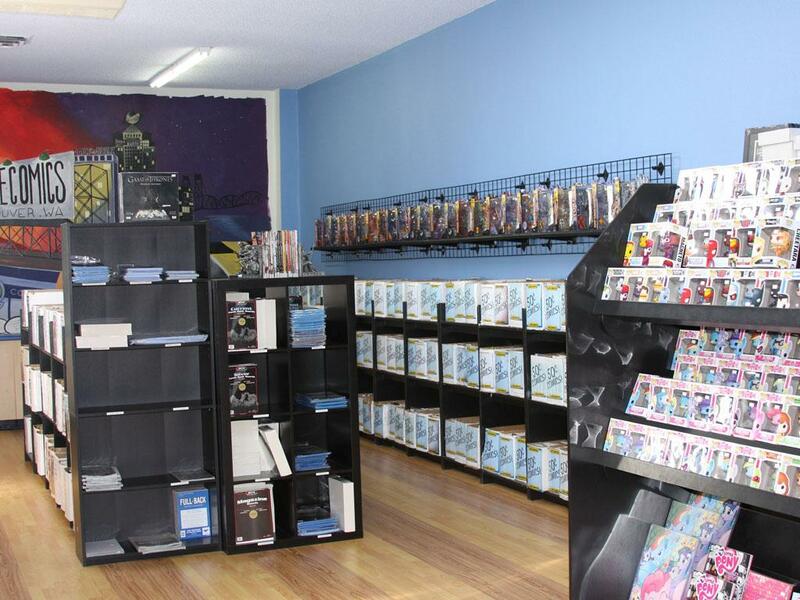 There are several factors working here the first is the price of the comics. Please note in the list of the top ten comics of January 2012 all but 2 titles sell for $2.99. 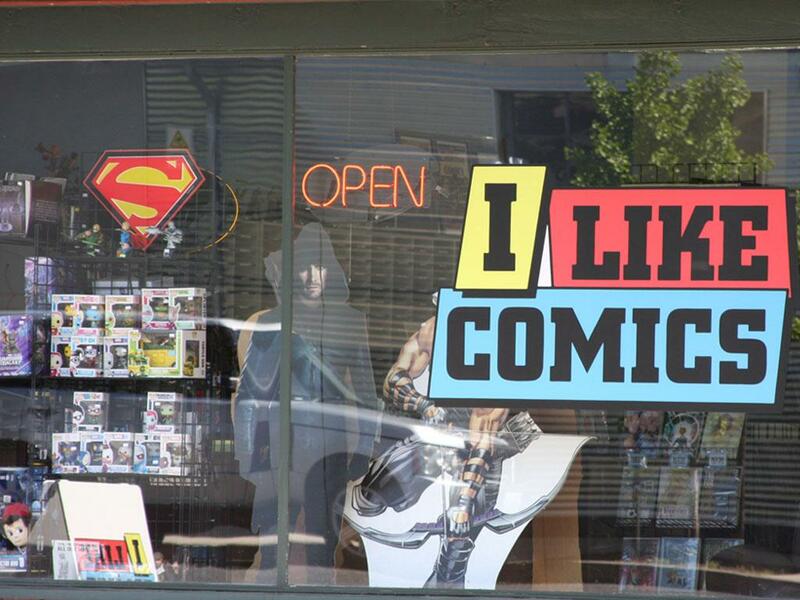 That will push the unit sales up because more people can afford to buy more comics. 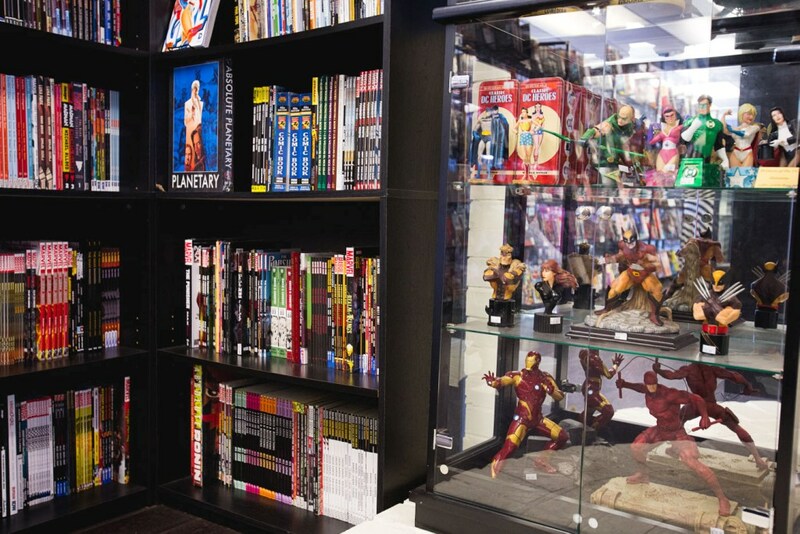 I have a friend who loves comics both Marvel and DC but because of the price he must limit the comics he buys every month. 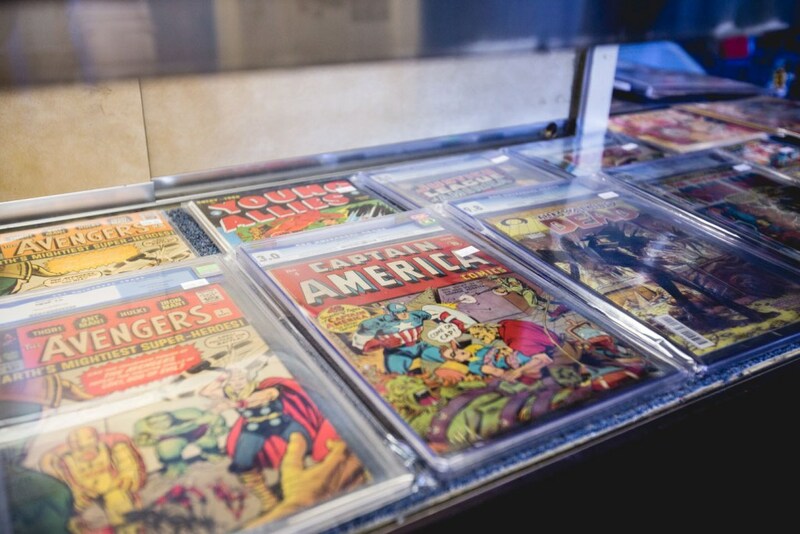 Marvel’s average cover price is higher than DC Comics. I read Comic Vines Forums and one writer started a thread; ” I have been a Marvel fan my entire life, often thinking of DC as stupid. However, this past year DC is dominating for me. The new 52 is mostly awesome and the lower prices mean I can buy more books. I have no desire to buy a marvel book right now, while I can not wait for the new DC releases every week. Is anybody else with me?” Boy that says a lot. Also is the quality much of the New 52 is very good. It has a new fresh look and feel. DC put together some of the best writers and artist to make something special in story and very pleasing to the eyes. When people buy in these numbers it is because they like what their reading. The stories stand alone and for the current time you don’t have to read many titles to get the story like old DC and Marvels mega series. I think people like major stories and series but it should not dominate all the time. A mega series should be rare and not as frequent as Marvel and DC have produced in the past 5 to 6 years. The reader is brain numb to tragedy because it is so frequent in modern comic publishing. Sometimes we just want to read a good story involving the personal life and superhero life of our favorite comic book character. And also there are new readers out there that are jumping on the New 52 band wagon because it is something new from the ground up. Many of the names are the same but the past history of these icons in DC is gone so the writer has no script he must follow to stay within continuity of past stories. It is a great jumping on point for old and new readers.